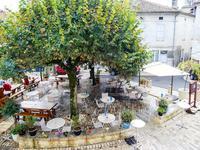 Aubeterre is listed as one of the most beautiful villages in France and therefore attracts a . . . 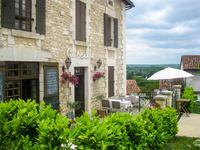 Situated amongst some of France’s most beautiful countryside, yet 5 minutes to the bustling . . .
A great opportunity to take over an existing business with good trading figures. Ideally . 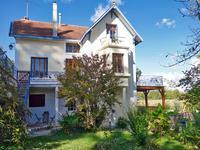 . .
Beautiful period property in Aubeterre sur Dronne. 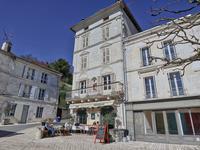 4 bed town house, with business opportunity, in sought after position. This highly flexible and charming period property offers enormous both commercial and fully . . .
Rare opportunity ! Immaculate detached house on 2 levels with a nice-sized garden with orchard, vast terraces, and fantastic views of the village ! 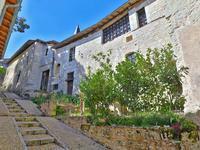 This absolutely charming property is located a stone's throw from the center of Aubeterre sur . . . 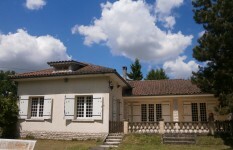 This converted hospital houses 4 apartments, currently let as holiday rentals, and a very . . . 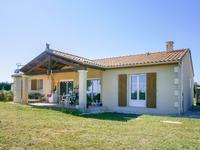 This 3 storey detached house is well positioned on the edge of the beautiful village of . . .